A handy & useful reference. 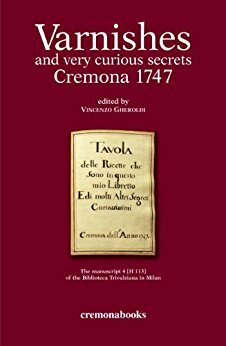 Based entirely on unedited documents in Venice archives. Reveals much new information including a startling new discovery. 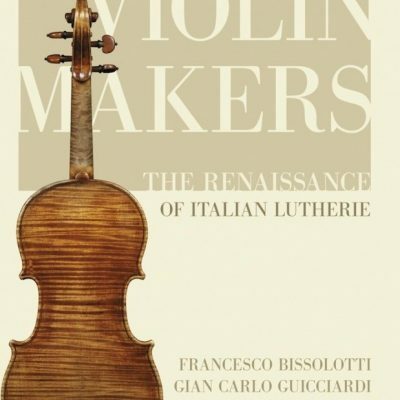 Quality illustrations & biography details of Venetian luthiers & their instruments. Out of Print / Limited.